Colleen M. Cavanagh, LCSW is a Therapist in Montclair, New Jersey. offering psychotherapy sessions for individuals, couples, families, adolescents, and children. THERE IS HOPE IN THE STORYTELLING. THERE IS HEALING IN THE CONNECTION. "I've been seeing Colleen for a year and half and it's been life changing, she makes you feel understood and validates your feelings while working hard to make you see your true value." Apply for a FREE phone consultation with a licensed clinical therapist in Montclair, New Jersey. Colleen M. Cavanagh is a Licensed Clinical Social Worker located in Montclair, New Jersey. 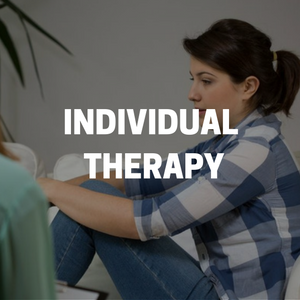 She specializes in therapy for Individuals, Couples, Families, and Adolescents. Colleen works with patients experiencing PTSD, Depression, Anxiety, Divorce, and Cancer. Colleen welcomes Veterans, Police Officers and all First Responders. This a safe space for the LGBTQ community.